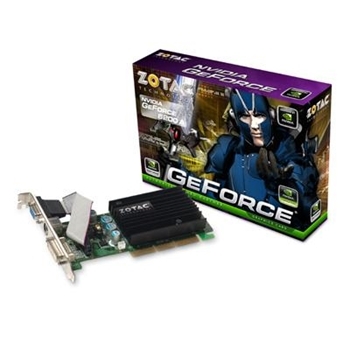 PC Direct | AGP is based on PCI, but is designed especially for the throughput demands of 3-D graphics. AGP Accelerated Graphics Port, an interface specification developed by Intel Corporation. AGP is based on PCI, but is designed especially for the throughput demands of 3-D graphics. Rather than using the PCI bus for graphics data, AGP introduces a dedicated point-to-point channel so that the graphics controller can directly access main memory. The AGP channel is 32 bits wide and runs at 66 MHz.